Amlodipine besylate is a calcium channel blocker that helps deal with hypertension by preventing calcium build up in the muscles, which can lead to clogged blood vessels and high blood pressure. Following that thread, amlodipine besylate helps prevent strokes, kidney failure, detached retinas, and blindness, which are all results of untreated high blood pressure. 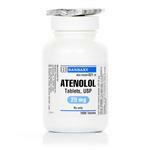 Amlodipine besylate may have slight negative inotropic effects, and therefore should be taken with great care when given to patients with heart failure or cardiogenic shock. Should only be given to patients with liver disease, pregnant, or at risk of hypotension, with caution. Possible contraindication in cases with aortic stenosis. 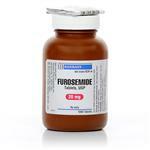 Use with antihypertensives, beta adrenergic blockers, diuretics, or vasodilators may cause hypotension. 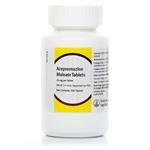 Taking amlodipine besylate with protein bound drugs may cause an increased activity in both. Anorexia and hypotension are possible side effects, and hypertension may occur quickly if a dose is missed. In rare cases lethargy, azotemia, hypokalemia, reflex tachycardia, and weight loss occur. Learn about preventing and treating heart disease in your cat or dog here. Heart disease can manifest in these symptoms, or even be asymptomatic. 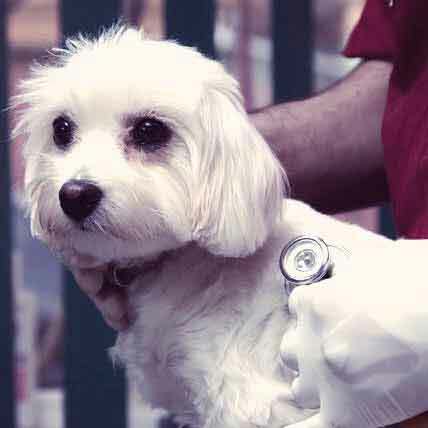 Learn what heart disease symptoms you and your vet can look for. 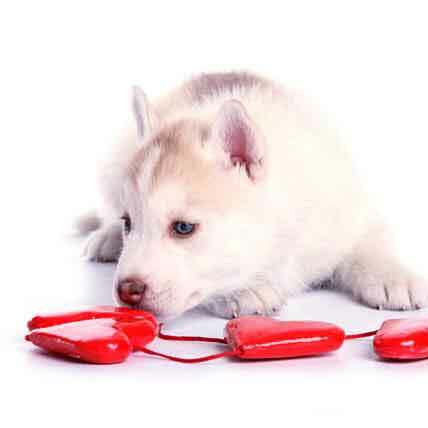 Clopidogrel bisulfate is the generic equivalent of the popular anticoagulant, Plavix, and is used to help prevent thrombosis in cats and chronic hypercoagulation in dogs. 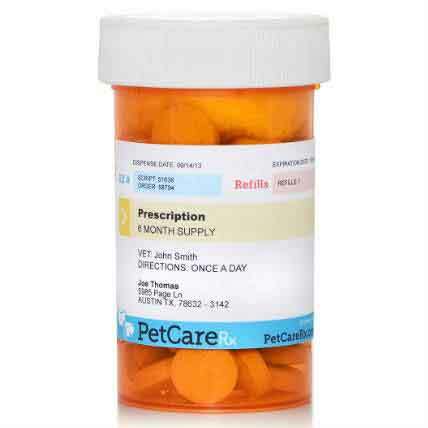 Learn more about how this generic of Plavix for dogs can help your pet.